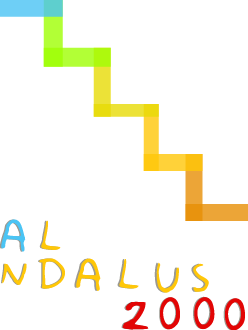 CALENDARIO ESCOLAR | Colegio Bilingüe Al-Andalus 2000, Soc. Coop. And. 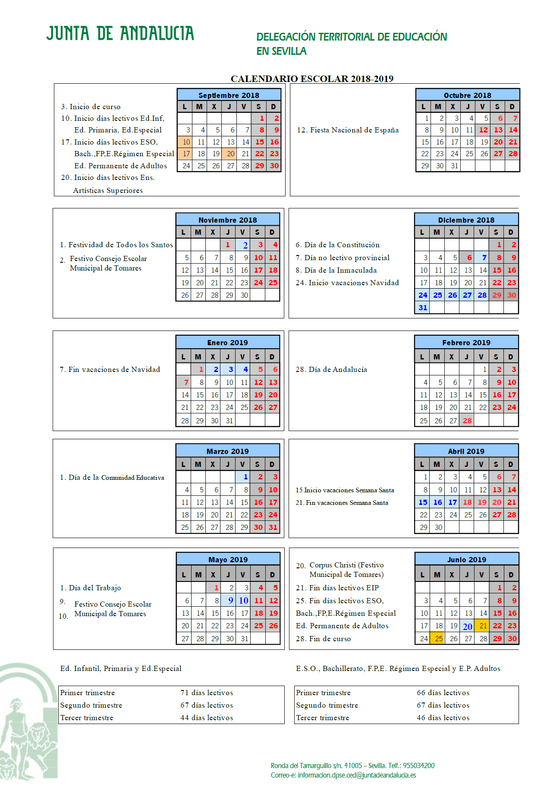 CALENDARIO ESCOLAR – Colegio Bilingüe Al-Andalus 2000, Soc. Coop. And.